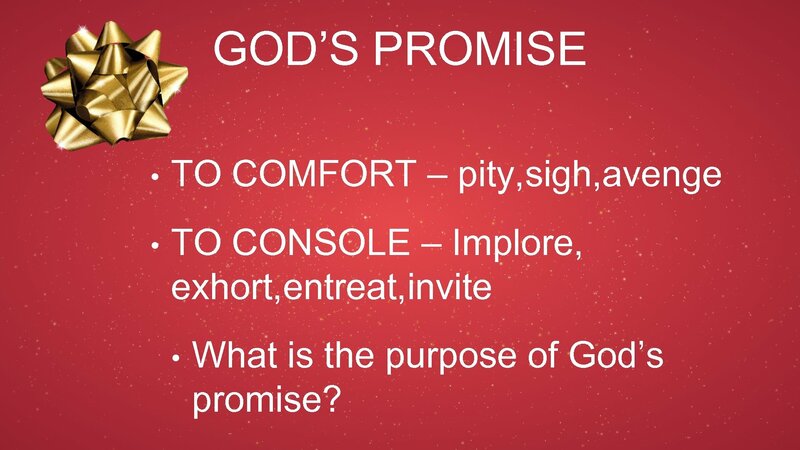 GOD’S PROMISE • TO COMFORT – pity, sigh, avenge • TO CONSOLE – Implore, exhort, entreat, invite • What is the purpose of God’s promise? 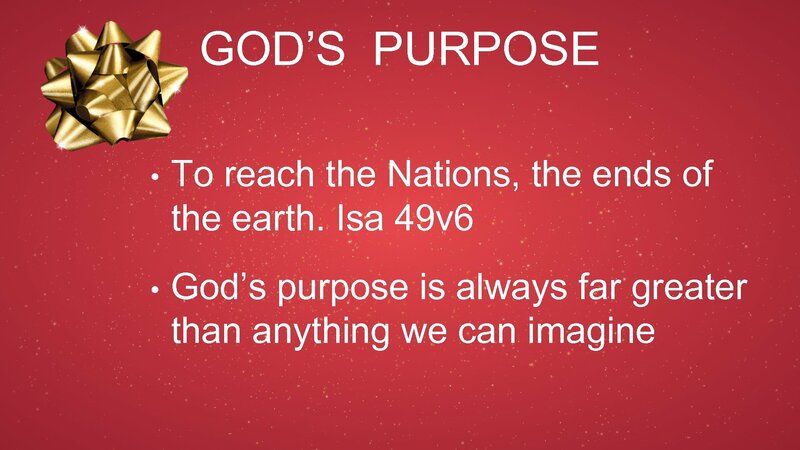 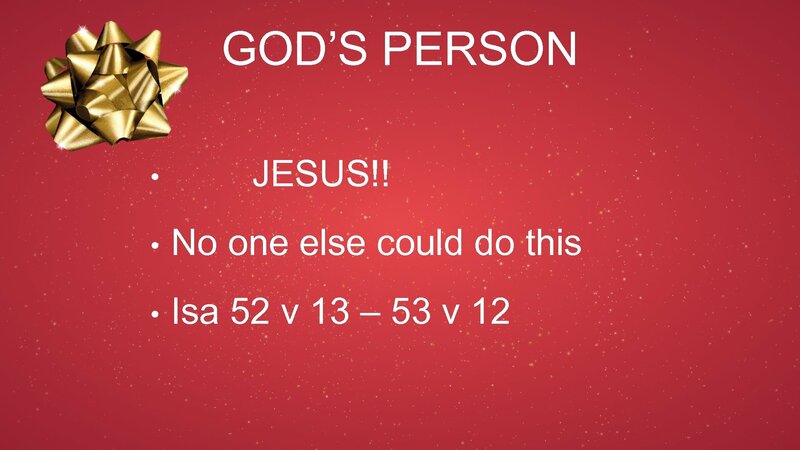 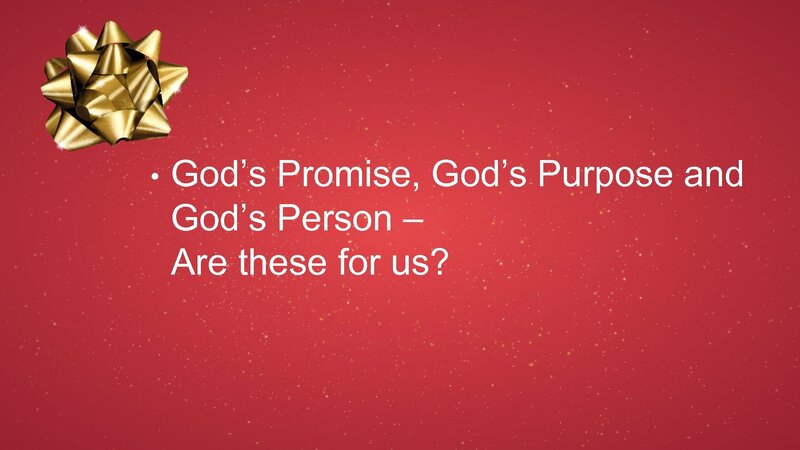 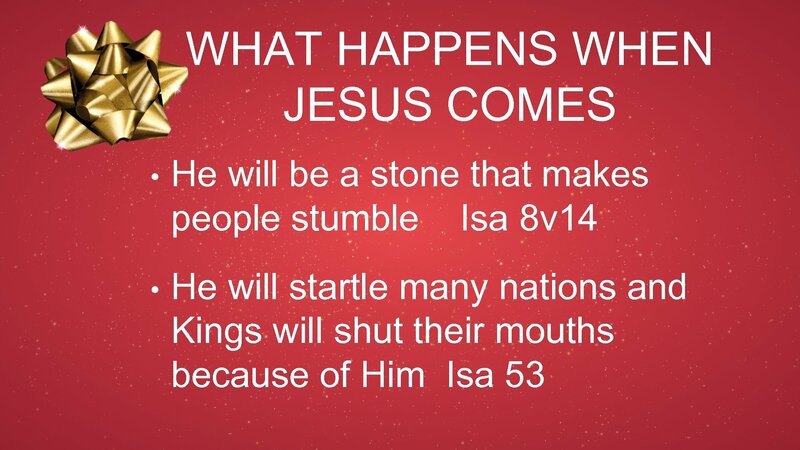 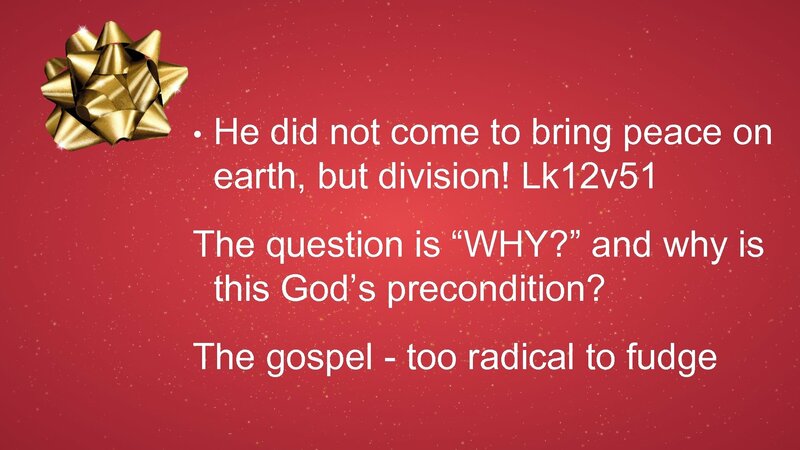 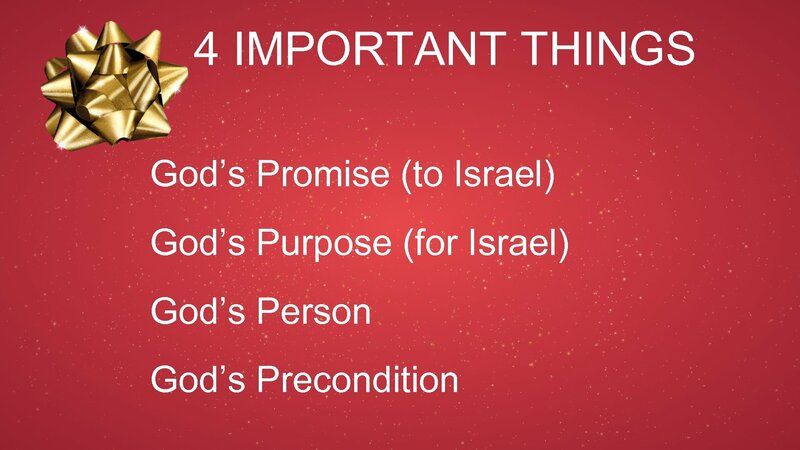 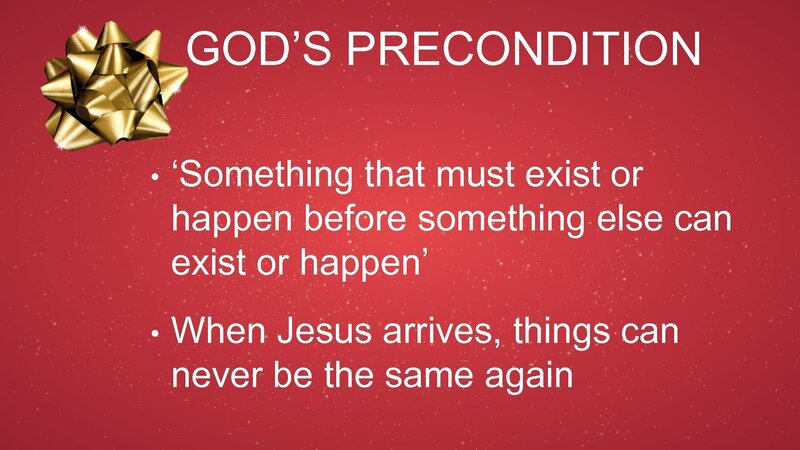 • God’s Promise, God’s Purpose and God’s Person – Are these for us? 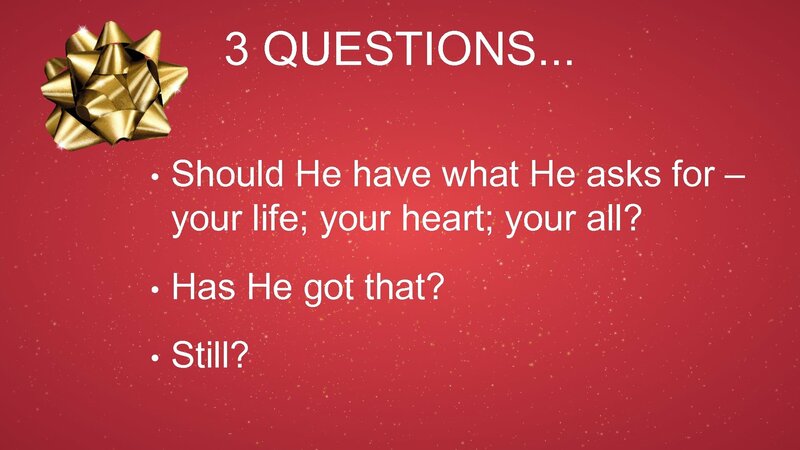 3 QUESTIONS. 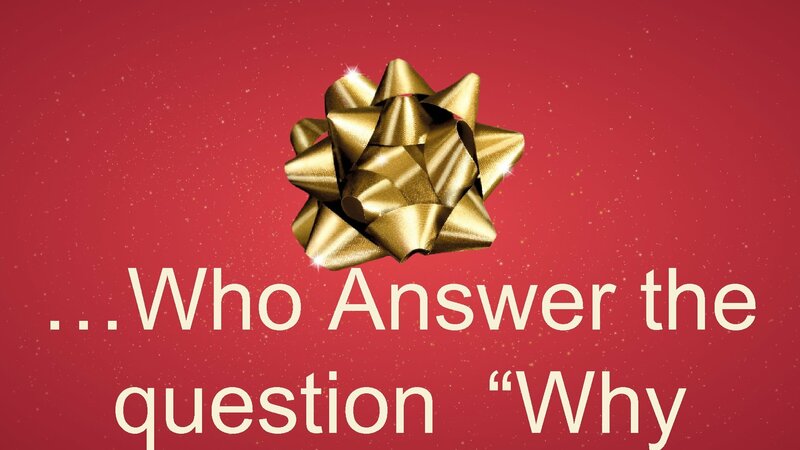 . . • Should He have what He asks for – your life; your heart; your all? 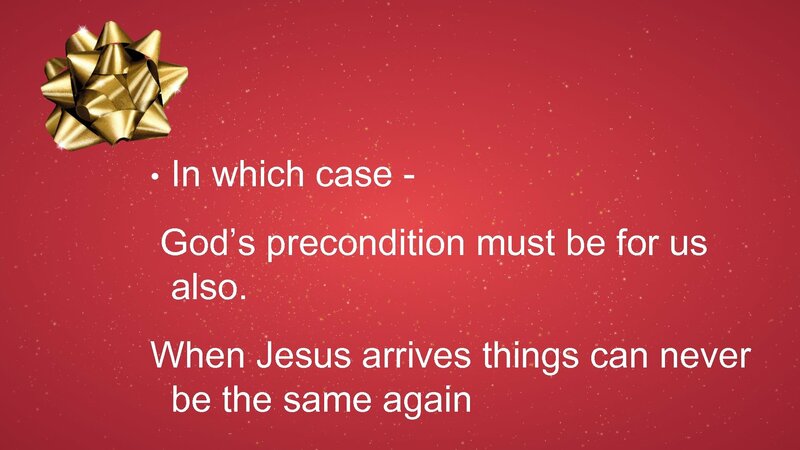 • Has He got that? 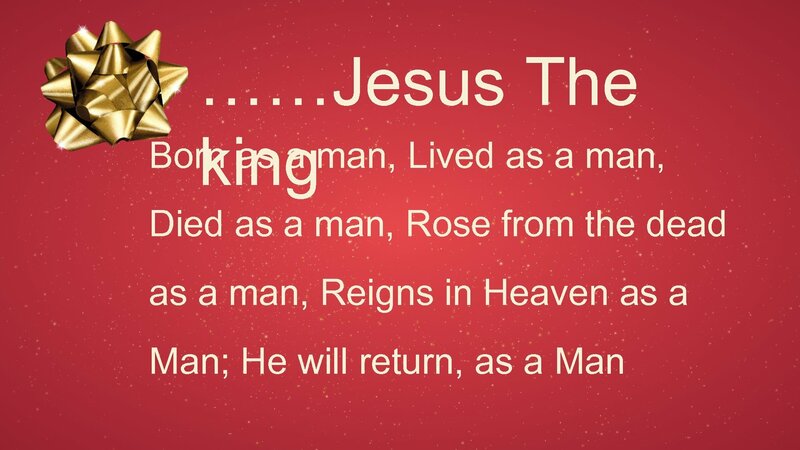 • Still?